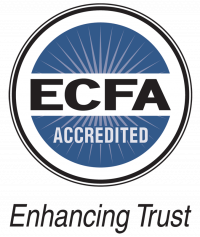 We equip believers to better understand the Muslim worldview and engage in more productive dialogue with those of other faiths through conferences and seminars. We partner with local churches and refugee resettlement agencies to activate and engage believers in seeing where God is at work and joining Him. That extends to cross-cultural, holistic ministry to recently arrived immigrants and refugees as we help to develop the overall well-being of the marginalized in our home country of the United States. 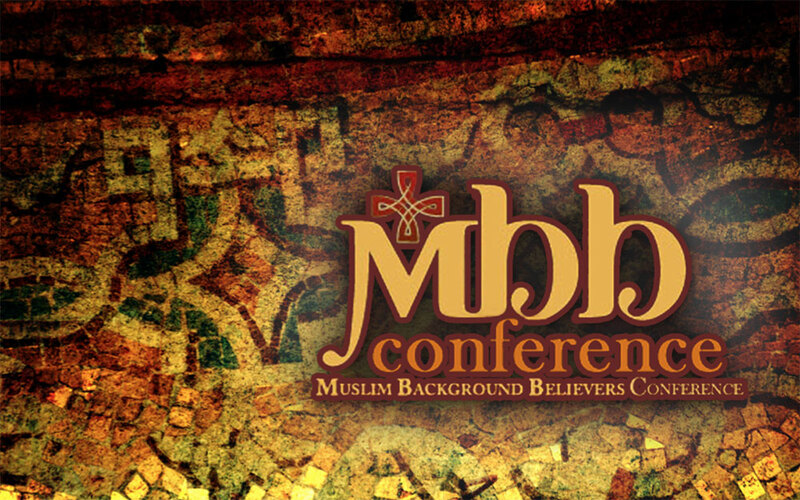 Want to learn more about how God is at work in Muslim communities? Want to learn how to better minister to followers of Islam yourself? Attend a conference, organize a seminar, or start a campaign to reach the poor and oppressed with the love and message of Christ. GFM has recently created the Refugee Liaison Program in order to serve refugees who have been resettled in the DFW area. Although these refugees come from a wide range of incomes and education levels, there is a single condition that many come to share with one another: poverty. Refugees face many barriers to survival in American society, including a lack of English proficiency, the unfamiliarity of American systems, and the short length of government-funded financial support. With three major refugee resettlement agencies in DFW, dozens of nonprofits with programs relevant to the needs of refugees, and countless other community assets, the DFW community is well-equipped to meet the needs of refugees. GFM Ministries would like to step in both as a liaison between refugees and assistance, and as an instrument for collaboration among organizations, businesses, and caring individuals who have much to offer refugees but have not yet been presented with an opportunity to do so. If you have a heart for children, can teach English, or are interested in helping refugees find employment, housing, health care, and so much more, we can use you. Contact us today! 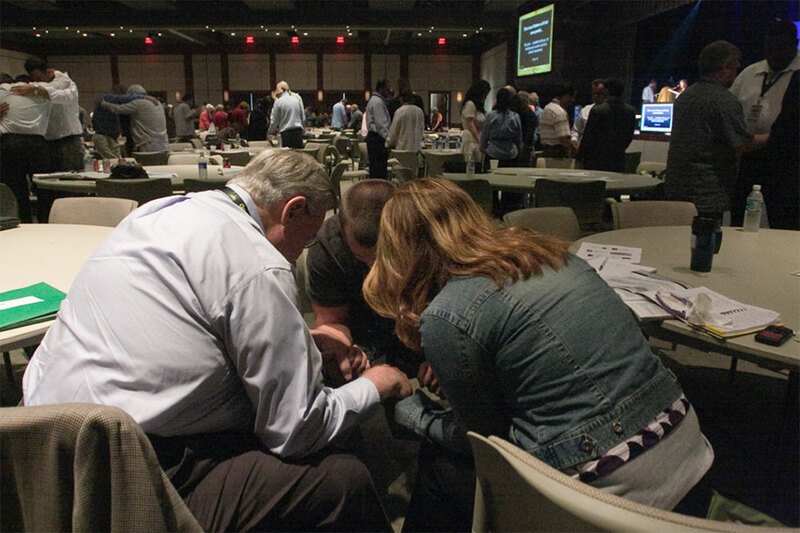 The GFM Institute is an opportunity for the Church to gather and explore topics related to outreach to Muslims. 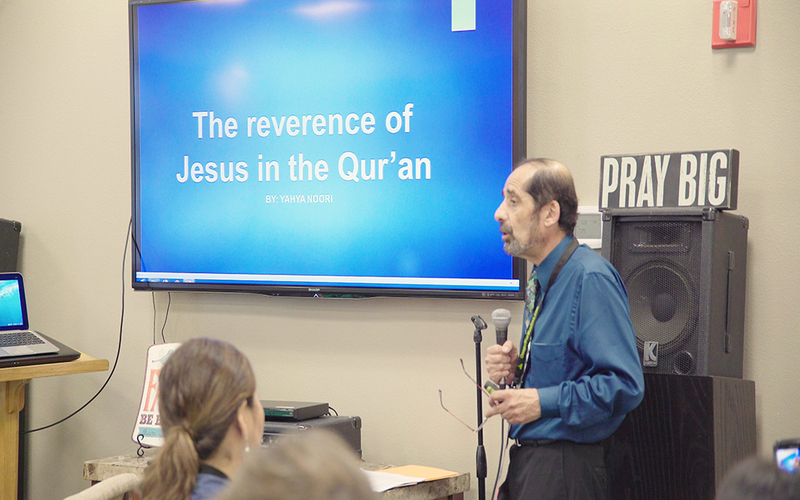 Our acclaimed guest speakers teach on topics such as Jesus in the Qur’an, the refugee crisis, or understanding the Muslim context. Contact us directly for our monthly GFM Institute schedule!